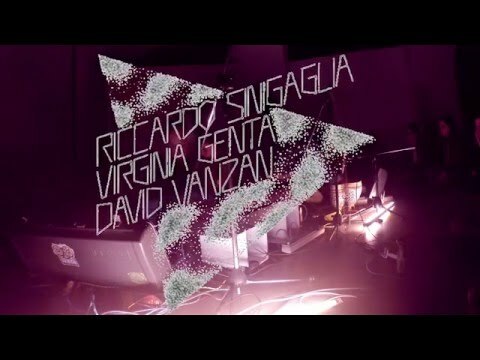 Jooklo Duo (Virginia Genta and David Vanzan) meet Riccardo Sinigaglia (founder of legendary Futuro Antico and Correnti Magnetiche) in November 2015 thanks to a studio session organized by Black Sweat Records in Milan. That was the beginning of a collaboration that is still very new but already solid and ever-evolving. An electro-acoustic research that resonates echos of ancient rituals, deeply rooted in improvisation and abstract structures and aiming to a complete fusion of the several sounds sources (Farfisa organ, synthesizers, reeds, percussions, magic objects…) in a bubble of breathing harmonies and challenging contrasts. 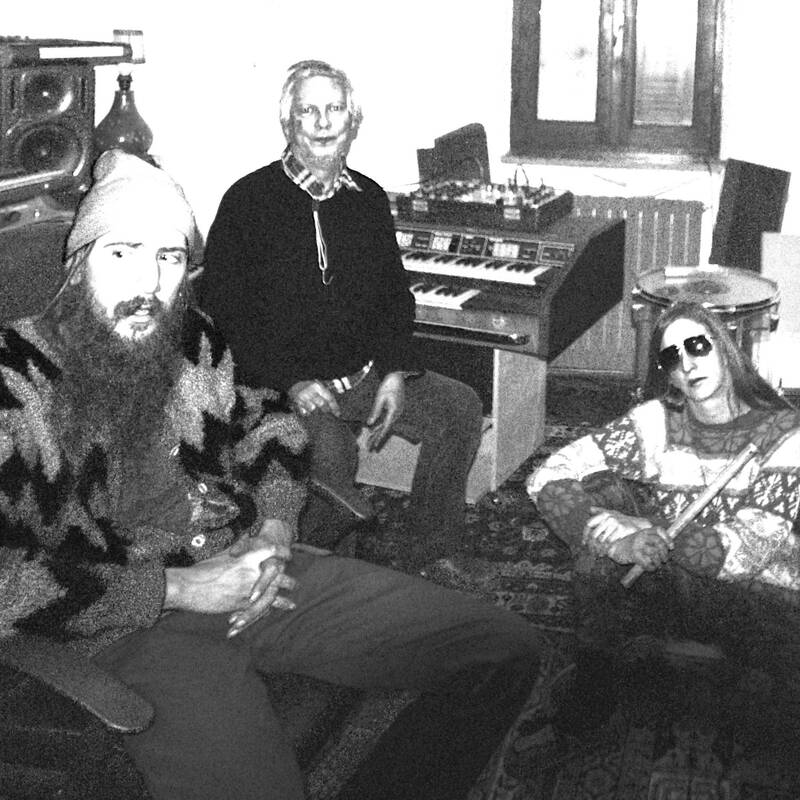 Old and new dreams of Italy’s finest psychedelia get together for new shapes of experiments into the realm of mystic music.